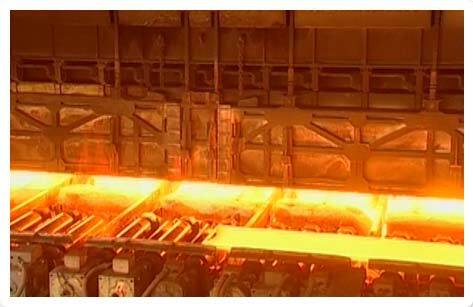 Tata Steel State of the art hot strip mill - source of the world's finest quality of steel. 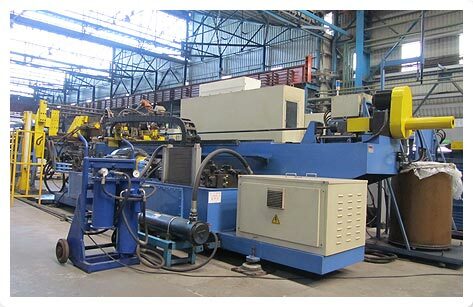 State-of-the-art Cold Draw mill with multiple drawing facility. 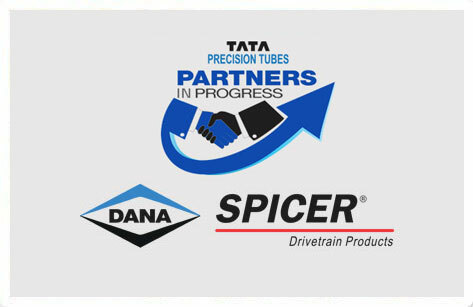 Tata Steel is attending Technology Day organised by Spicer on 14th Jun'2013. Technology Leader in hydroforming - the cost effective way of shaping various metals into desired shapes using pressurized fluids. The automotive industry in India is booming, and there is a growing requirement for PT Tubes across the industry. 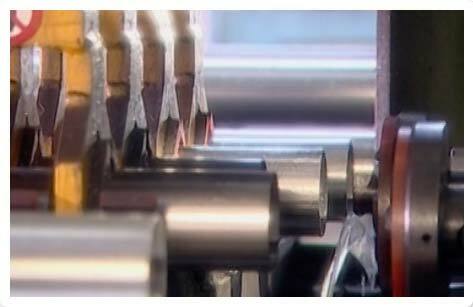 Tata Steel has been producing automotive grade steel for decades and has established itself as a preferred manufacturer, supplier and technology leader. We have pioneered the hydroforming technology for automotive customers in India, with state of the art manufacturing facilities and design expertise. 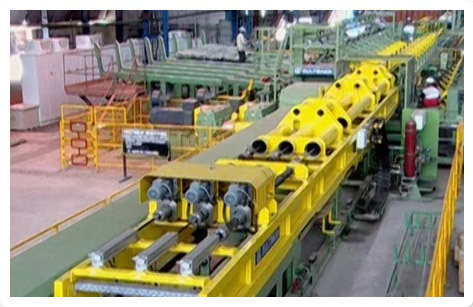 Tata steel has been serving the Indian process industry for decades. 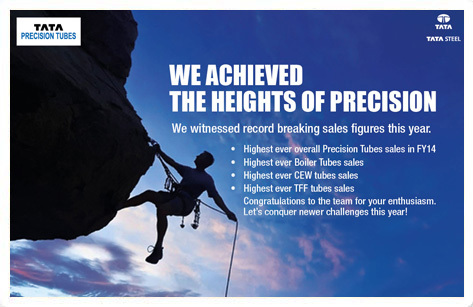 Our boiler tubes, having IBR self certification approval, feature superior weld quality, stringent post manufacturing quality checks, excellent technical support and outstanding reliability. Innovation and New Product Development have been our motto, to continuously improve our products to serve the needs of customers in the best possible manner. Get all Information at one place. Adhering to the leading Industry standards. View Now!